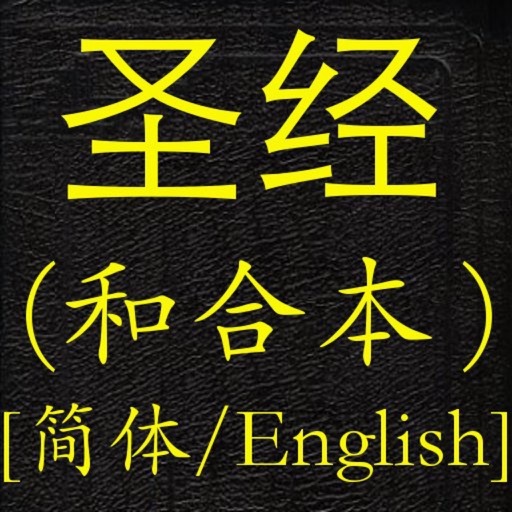 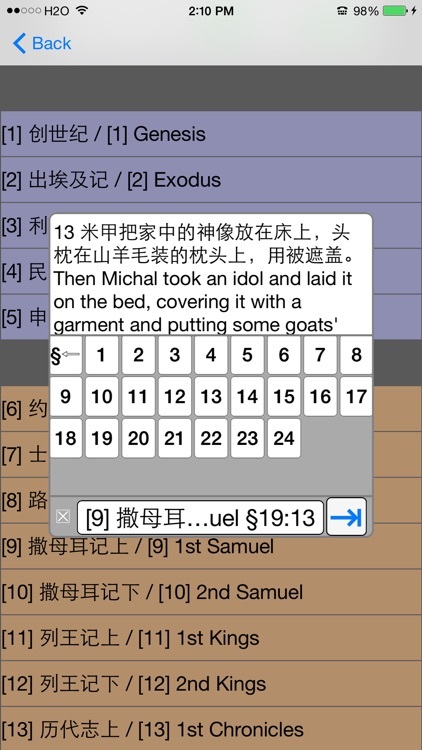 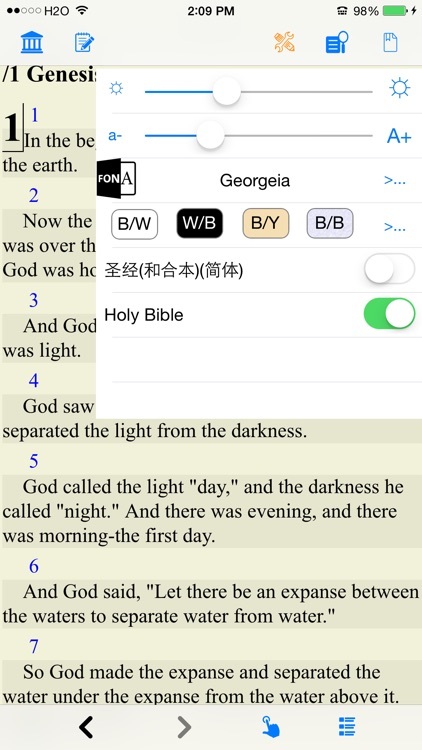 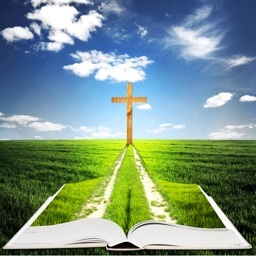 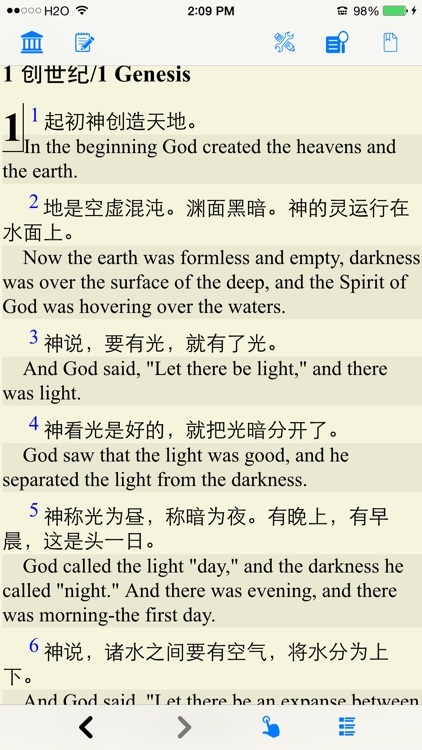 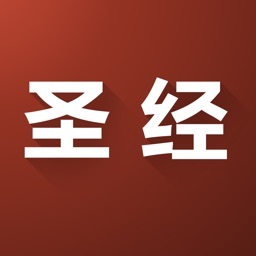 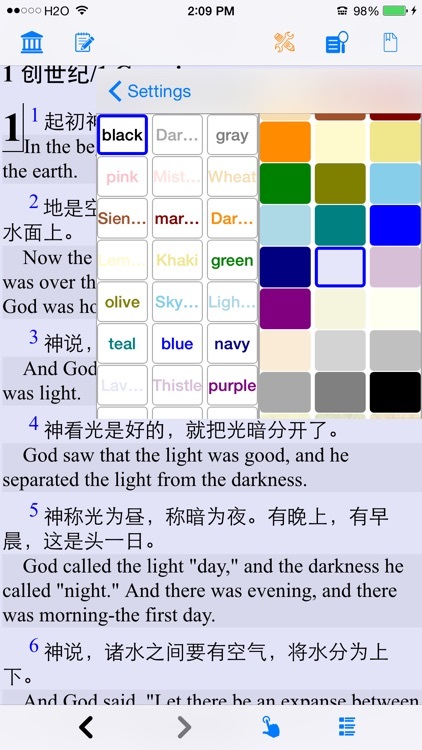 Application contains Simplified Chinese bible and English bible for reference reading. 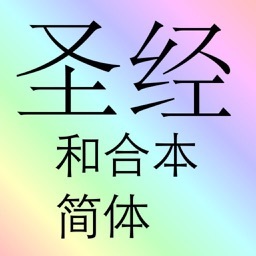 全屏幕阅读支持. 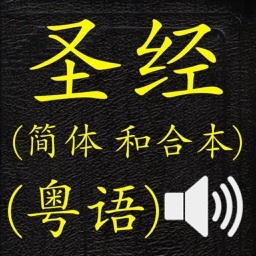 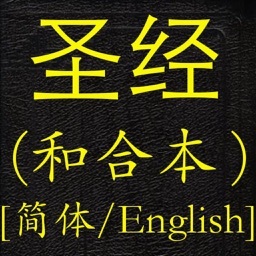 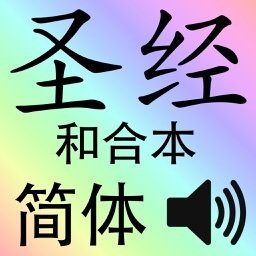 LoudReader 只在用户需要时显示控制对话框, 而其它iPhone 阅读程序显示控制始终占用宝贵的屏幕.